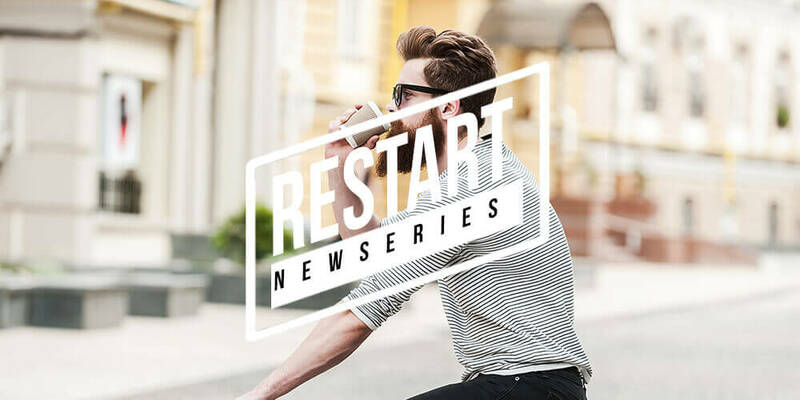 ReStart is a series for people who are curious about God, have a new relationship with Jesus, or are returning to church after being away for a while. Join us at Revolution Church in Centurion to find out how and why you can and should ReStart your faith. Topics we’ll cover in our ReStart series. Where do you start with your faith journey?